If you are interested in a night on the town or a sight-seeing trip through downtown Annapolis, Maryland’s Historic State Capital contact us. We have clean, and honest taxi service throughout Maryland’s Historic Capital. Our fleet of reliable cab drivers are very familiar with the area’s attractions, offering suggestions as to what are the best places to visit. We can help you arrange an evening of fun by coordinating your tour through the “night life” in DTA. Please call Annapolis Flyer Cab if you are in town sightseeing for the Holidays, attending the quaint Colonial Players Theater, or tailgating at one of the U.S. Naval Academy’s various sporting events. We vow to provide the very best taxi service to and from all your destinations. We are proud to serve the United States Naval Academy staff, midshipmen, and their families. Why risk your safety? Let us be your designated driver when you are visiting downtown Annapolis’s best local “hot spots.” Our expert staff is knowledgeable about the area and will provide reliable cab service to the most remarkable places throughout “Naptown” and its surrounding areas. 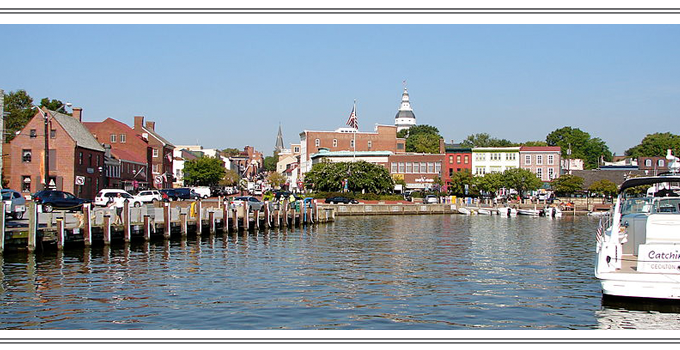 Annapolis Flyer Cab offers a full range of taxi services, 24 hours, seven days a week. Our drivers accept all forms of payment, including all major credit cards for your convenience.